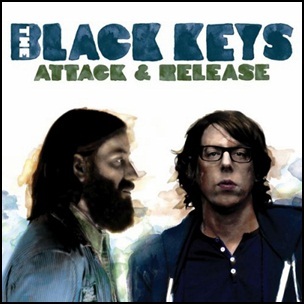 On April 1, 2008, “Nonesuch” label released “Attack & Release”, the fifth Black Keys studio album. It was recorded August 9–23, 2007, at “Suma Recording Studio” in Painesville, Ohio, and was produced by Danger Mouse. Dan Auerbach – vocals, guitars, etc. Patrick Carney – drums, percussion, etc. All tracks by Dan Auerbach and Patrick Carney, except “Things Ain’t Like They Used to Be” by Dan Auerbach. On April 1, 2003, “V2 Records” released “Elephant”, the fourth White Straps album. 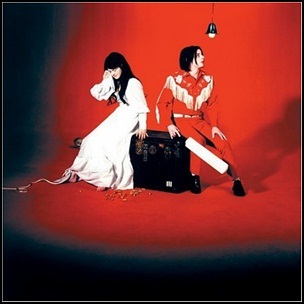 It was recorded November 2001 and April 2002, at “Toe Rag Studios” and “BBC Maida Vale Studios” in London, and was produced by Jack White.The album won “Grammy” awards for “Best Alternative Album” and “Best Rock Song” for the song “Seven Nation Army”. In 2003, “Rolling Stone” magazine ranked the album at number 390, on its list of the “500 Greatest Albums of All Time”. “Channel 4” ranked “Elephant” at number 39, on its list of the “100 Greatest Albums of All Time”. In December 2003, “NME” magazine made it their “Album of the Year”. All tracks by Jack White, except where noted. 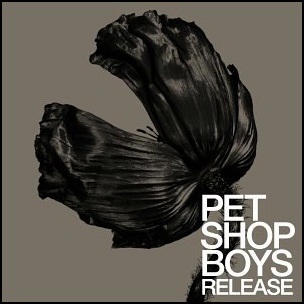 On April 1, 2002, “Parlaphone” label released “Release”, the eighth Pet Shop Boys studio album. It was recorded September 2000 – November 2001, at “Studio PSB”, “Sony Music Studios” in London, and “Chillout” in Berlin, and was produced by Neil Tennant, Chris Lowe and Chris Zippel. On April 1, 2002,” Wiiija” label released “Handcream for a Generation”, the fourth Cornershop” studio album. It was produced by Tjinder Singh. All tracks by Tjinder Singh. On April 1, 1987, “A&M” label released “Solitude Standing”, the second Suzanne Vega album. It was recorded 1986 – 1987, at “Bearsville Studios” in Woodstock, NY, and “RPM Sound Studios” in NYC, and was produced by Steve Addabbo and Lenny Kaye. 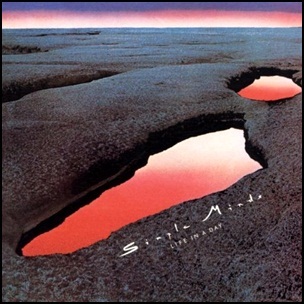 On April 1, 1979, “Zoom” label released “Life in a Day”, the debut Simple Minds album. It was recorded December 1978 – January 1979, at “Rolling Stones Mobile”, “Abbey Road Studios”,”Townhouse” in London, and was produced by John Leckie. All lyrics by Jim Kerr, all music by Charles Burchill and Jim Kerr. 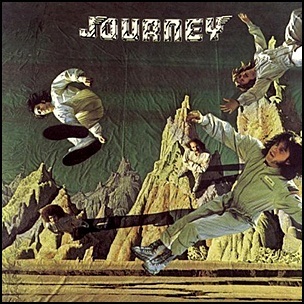 On April 1, 1975, “Columbia” label released the self – titled debut Journey album. It was recorded in November 1974, at “CBS Studios”, in San Francisco, and was produced by Roy Halee.